Celebrate Winter with a Snowy Deer Card! 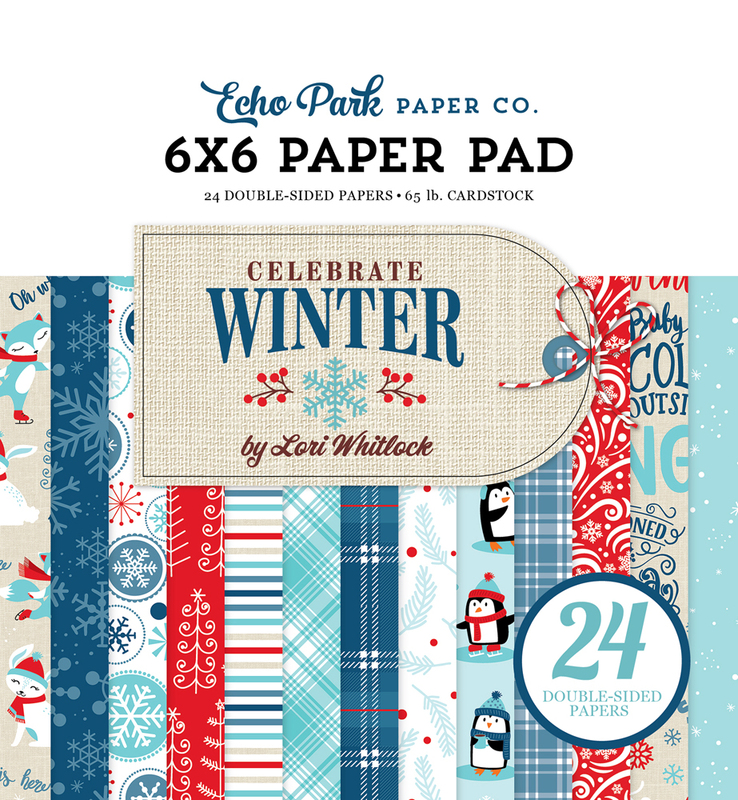 Hello Echo Park Paper friends! 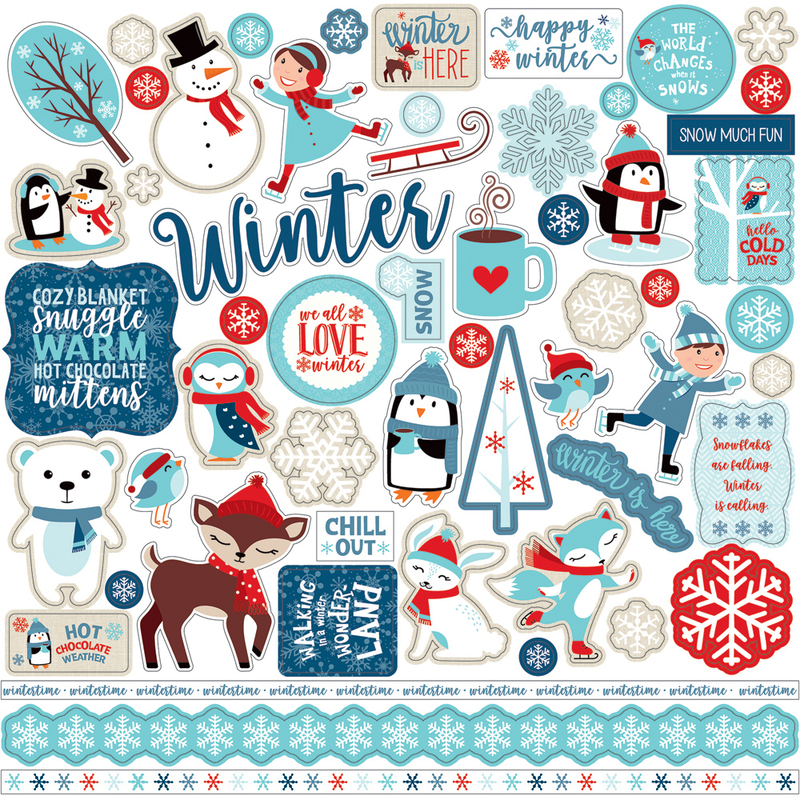 Anya here today and I have a card to share with you I created with the bright and happy “Celebrate Winter” collection. I always loved layered look on cards and for this card I used three different pattern paper for the background and then created more layers with die cut pieces and stickers that were arranged on a popped up 3x4 journaling card from the set. I tied the card with a red silk bow and decorated it with popped up stickers and small chipboard pieces. A half circle ephemera piece frames the top of the card and adds rounded element to a bunch of square pieces. For a FREE project download page with a complete supply list and step-by-step instructions, click HERE!